Head off on a holiday to the Alps! Skiing or hiking, relaxation or exploration: experience the mountain from our hotel restaurant & spa, an establishment with numerous advantages making your stay unforgettable.The in Les Saisies hotel welcomes you in the Beaufortain mountain range. 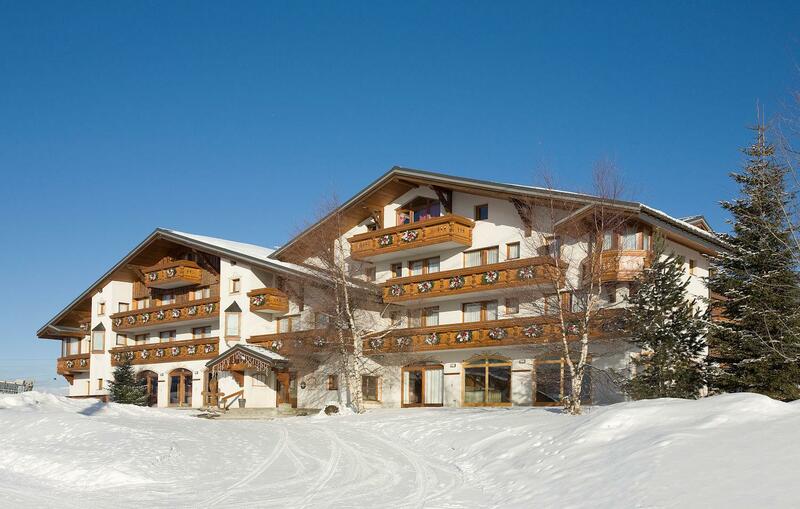 Le Calgary In a traditional chalet with Tyrolean authenticity, enjoy one of our 40 rooms and a suite . With its mountain spirit, the hotel offers full comfort and quality services, perfect for enjoying the ski slopes and hiking trails, whether you come as a couple, or with family and friends.The hotel is located at the top of Les Saisies resort, at the foot of the slopes and walks, at only 300 meters from the Nordic Stadium, and 100m from the child care centre. Whatever your plans are for skiing and thrills, summer winter you will find at this 3 Star Hotel a friendly address for excellence, where one comes and is sure to always come back.